1x Garry's Mod Server (with 20 slots). 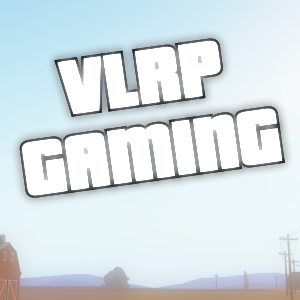 Please email support@vlrpgaming.co.uk with an RCON password for your server after purchasing. This package lasts for 30 days and will need to be renewed if you wish to continue using our services after 30 days. 1x Garry's Mod Server (with 40 slots). 1x Garry's Mod Server (with 60 slots). 1x Garry's Mod Server (with 80 slots). 1x Garry's Mod Server (with 100 slots). 1x Garry's Mod Server (with 120 slots). Gain access to every single thing on our web store and also any new additions to our web store! Pay what you like (more than £2) and receive a random Steam CD-KEY for supporting our community.